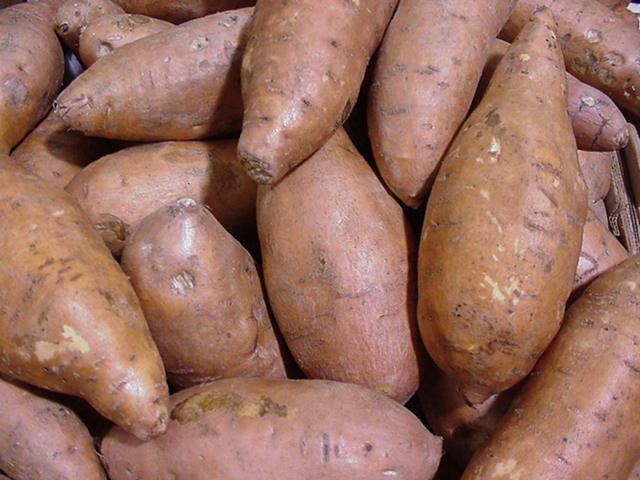 Improved varieties: H-41-variety with excellent cooking quality, sweet tubers, and duration of 120 days. Kanjanghad: KAU variety obtained through selection and duration of 105-120 days. 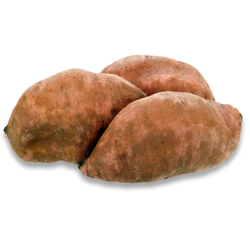 Sree Rathna: early maturing, carotene rich orange fleshed variety with 90-105 days duration.